We need to shift the way we see fiscal sponsorship. Fiscally sponsored organizations are not the kids vying for a seat at the adult table. They may actually be the adults, since they can be more efficient and can focus more of their time and energy on what truly matters. 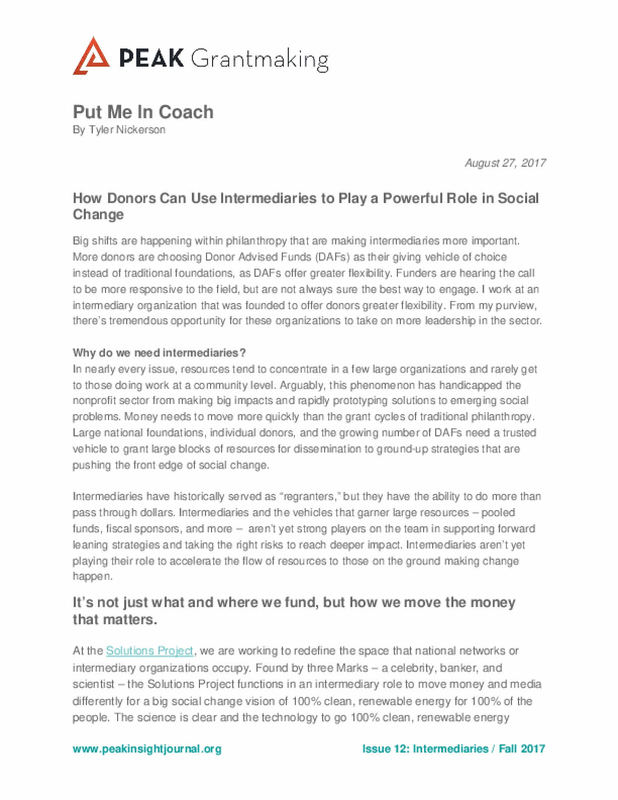 In this article the author argues that in this political and social moment, donors need to make strong investments into intermediaries that can develop breakthrough strategies. In partnership with donors, intermediaries can step into leadership, be bold, and take that creative step you've been hoping to execute. Now is the time to lean in even further than before and use the tools of intermediaries beyond regranting. 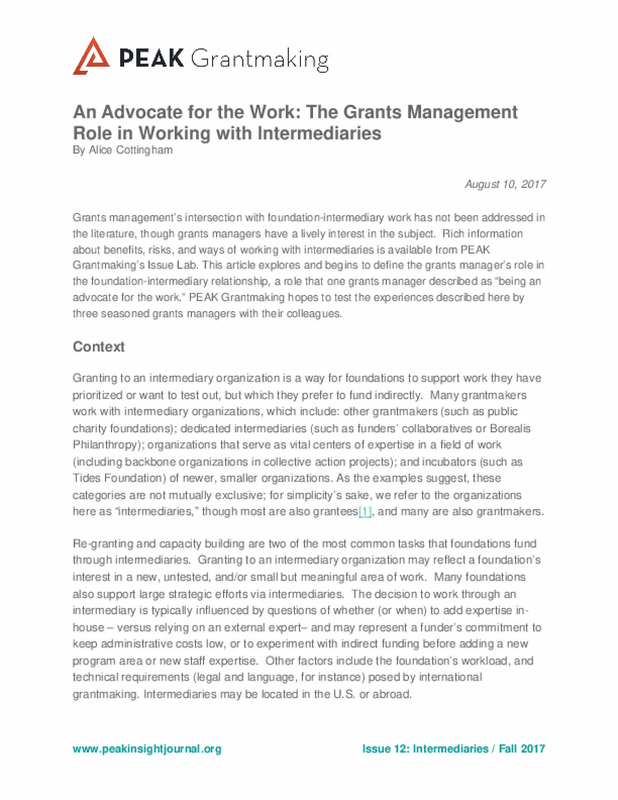 Grants management's intersection with foundation-intermediary work has not been addressed in the literature, though grants managers have a lively interest in the subject. 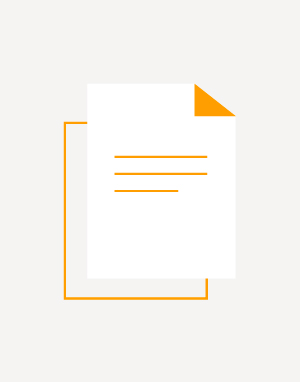 This article explores and begins to define the grants manager's role in the foundation-intermediary relationship, a role that one grants manager described as "being anadvocate for the work." PEAK Grantmaking hopes to test the experiences described here by three seasoned grants managers with their colleagues. 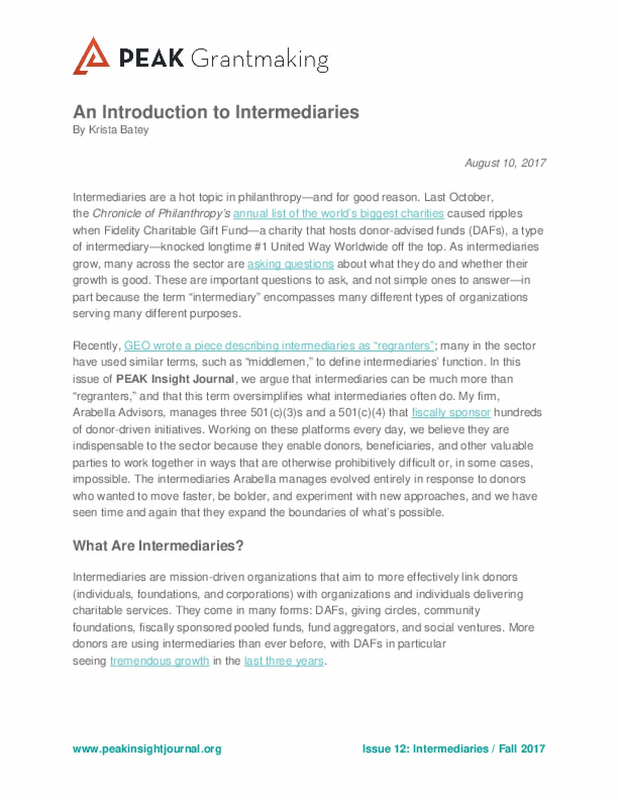 Intermediaries are a hot topic in philanthropy—and for good reason. In October 2016,the Chronicle of Philanthropy's annual list of the world's biggest charities caused ripples when Fidelity Charitable Gift Fund—a charity that hosts donor-advised funds (DAFs), a type of intermediary—knocked longtime #1 United Way Worldwide off the top. As intermediaries grow, many across the sector are asking questions about what they do and whether their growth is good. These are important questions to ask, and not simple ones to answer—in part because the term "intermediary" encompasses many different types of organizations serving many different purposes. In a pooled fund, multiple donors make grants to a single entity, often a 501(c)(3) intermediary, to have a greater and more coordinated impact on an issue. Dollars are combined to create a larger pool of funds, and participating donors jointly make recommendations about how these funds can be used. 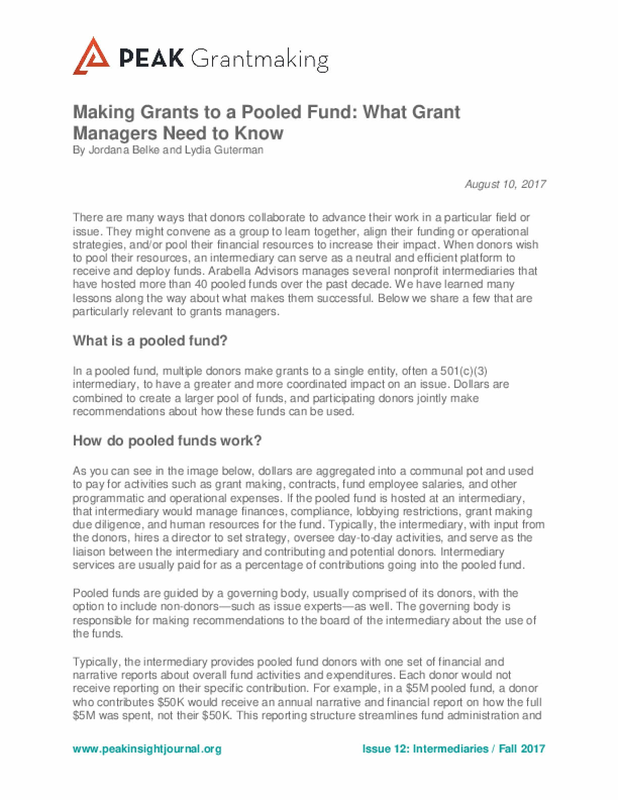 For grantmakers and managers looking to collaborate with peers to increase their impact on an issue, pooling funds at an intermediary can greatly alleviate administrative burdens that might be prohibitive to running the same grant-making program in-house. An intermediary that is set up to make rapid grants of all sizes across geographies provides grant managers with a new set of tools for designing and executing a strategy. Less than 2% of humanitarian aid goes directly to local NGOs, but Jennifer Lentfer argues that grassroots groups are best placed to help those in need. Only a tiny amount of funding goes directly to grassroots NGOs, which is undermining progress towards truly sustainable development.